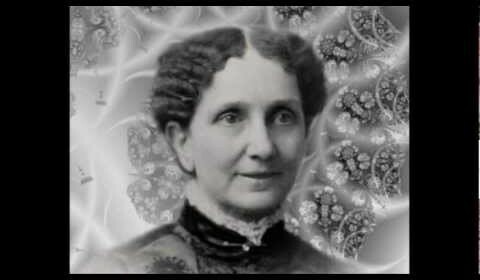 Mary Baker Eddy overcame the obstacles of her time to found Christian Science, a religion which is practiced throughout the world today. 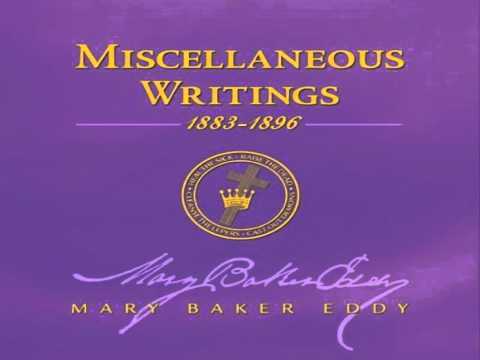 In an era when women were treated as second class citizens, Mary Baker Eddy broke through social and financial barriers, never retreating from her convictions and her faith in the Bible. 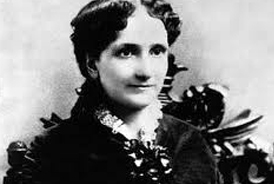 Mary Baker Eddy was born in 1821, the youngest of six children. Her parents, Mark and Abigail Baker, farmed in Bow, New Hampshire. Throughout her childhood, Mary often missed school because of illness. As an adolescent, she refuted the Calvinist doctrine ofpredestination taught in their Congregational home, seeking guidance from the Bible. 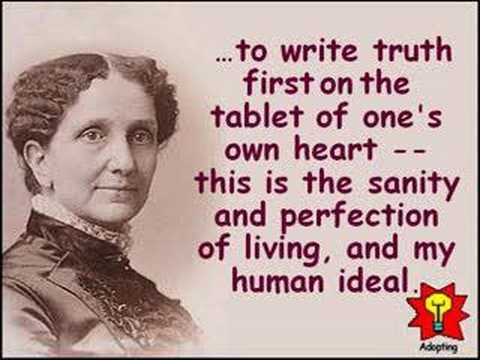 In 1875 she published her definitive text, Science and Health with Key to the Scriptures. 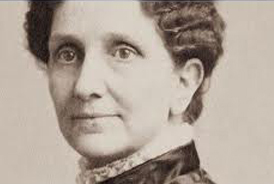 Mary Baker Eddy’s repeated attempts to get established churches to accept her concepts of healing met only with rejection. 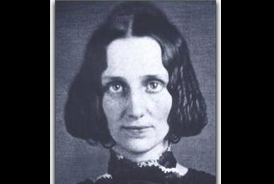 Finally, in 1879, frustrated and disappointed, she formed her own church in Boston, Massachusetts: the Church of Christ, Scientist. 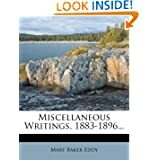 Above all, Mary Baker Eddy was a prolific writer. 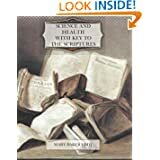 In addition to Science and Health, she also published a 100-page Church Manual, which is used to this day as a guide in establishing and operating Christian Science churches. 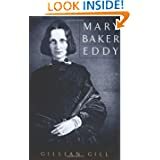 She wrote countless tracts, essays, and pamphlets, which are released through the Christian Science Publishing Company.The most famous of her publications, The Christian Science Monitor, first came out when Eddy was 87 years old. 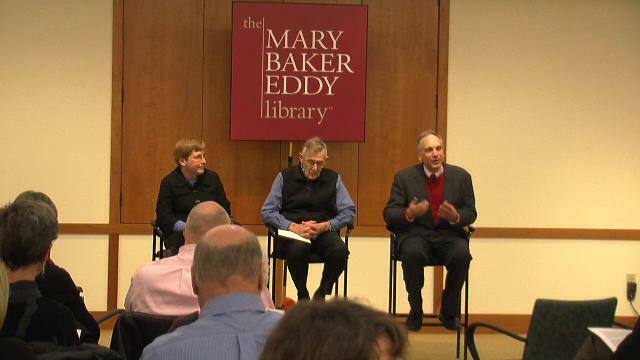 Since that time, the newspaper has collected seven Pulitzer Prizes. 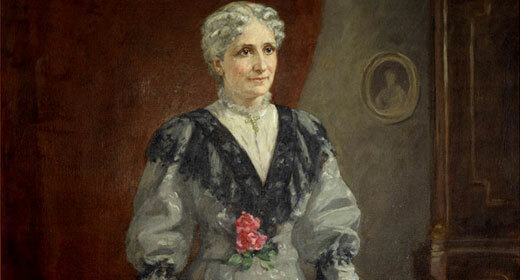 Mary Baker Eddy died December 3, 1910 and was buried in Mount Auburn Cemetery in Cambridge, Massachusetts. Today, the religion she founded has more than 1,700 churches and branches in 80 countries. "I would no more quarrel with a man because of his religion than I would because of his art." 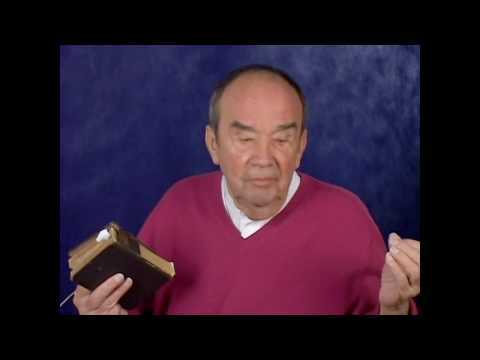 "If Christianity is not scientific, and Science is not God, then there is no invariable law, and truth becomes an accident." "Jealousy is the grave of affection." "Disease is an experience of a so-called mortal mind. It is fear made manifest on the body." 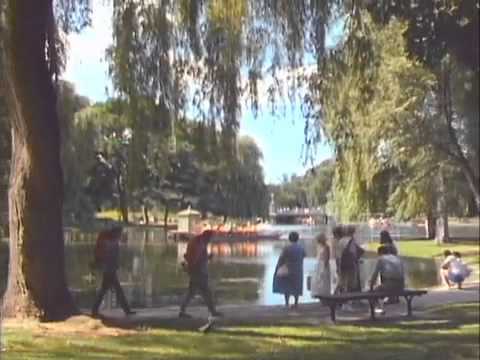 "Health is not a condition of matter, but of Mind." "Chastity is the cement of civilization and progress. Without it there is no stability in society, and without it one cannot attain the Science of Life". "Experience teaches us that we do not always receive the blessings we ask for in prayer."